1040 Tax Biz Print Logo How to Prepare for 2019 Tax Season 1040 Tax Biz Print provides a complete marketing guide to give tax professionals a cohesive and easy to follow plan for the 2019 tax season. KENDALL PARK, NJ, UNITED STATES, October 31, 2018 /EINPresswire.com/ -- 1040 Tax Biz print has always put their best foot forward when it comes to providing quality marketing services to tax professionals and accountants across the country. For years, they have provided customizable print materials such as banners, flags, business cards, and more. 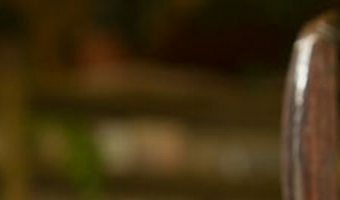 More recently, they have expanded into the digital space, now offering social media and digital marketing services to those looking to market online. They have been a reliable source for catered marketing within the tax industry. 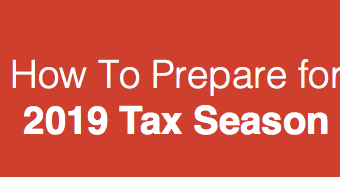 Continuing with that trend, 1040 Tax Biz Print has now unveiled their complete guide to preparing for the 2019 tax season. The purpose of this guide is to give tax professionals a general marketing outline on a month by … [Read more...] about Marketing Service Company Equips Tax Professionals With Resources Necessary To Have Successful Tax Season.